Location : 1st Fl. 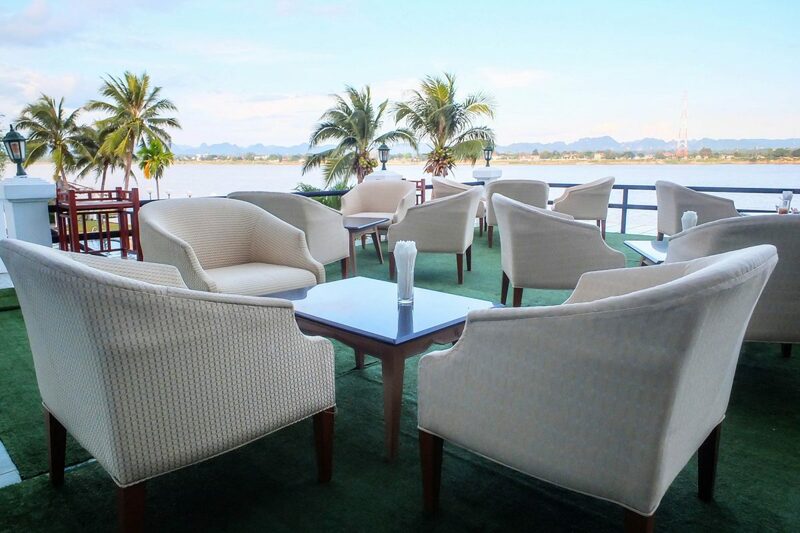 Capacity 150 Seats A popular place for tourists, fun atmosphere with a terrace by the Mekong River. Enjoy, indulge in your favourite drink or fine wines. Your favorite colored cocktails. With live music and easy listening symphonic music, universal music, Thailand. In the happy atmosphere with fine cuisine, European cuisine, food, Thai food, Thailand. Food, Vietnamese food, or fish the River, guarantee a more level tastes OST and from food guru. With watching the beautiful scenery with the River, both in daytime and night. In an atmosphere of love and romance for you. Location : 1st Fl. Capacity 150 Seats Nateethong coffee shop food and drink service, can accommodate the number of 150 people with both international dishes and Asian food. 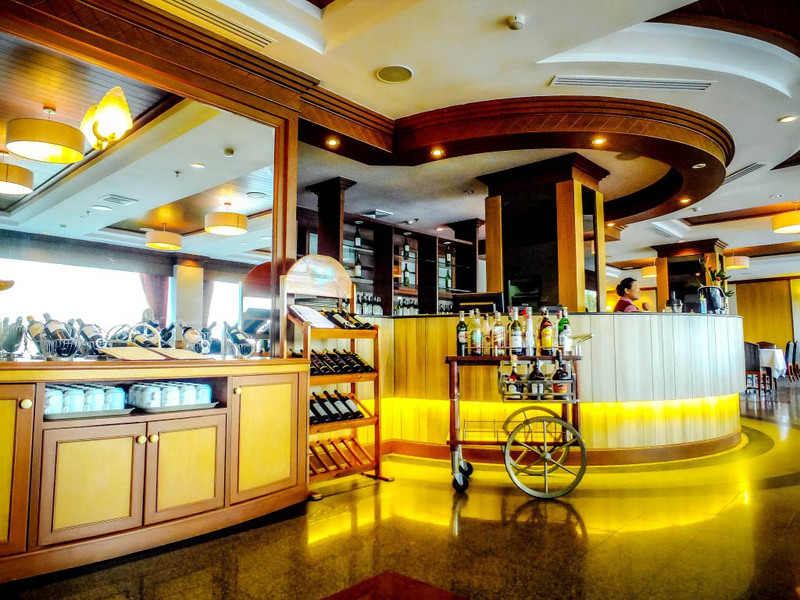 In a cozy and comfortable atmosphere, service for the breakfast buffet and a la carte menu for lunch.